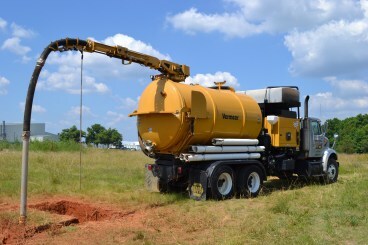 Purchasing a vacuum excavator and struggling to balance weight regulations with your jobsite needs? We just made it easy for you. Click the link below to view our powerpoint! Missed out on last weeks post? CLICK HERE!